I almost hate messing up the moment. I hope you will read the quote above several times if you read anything from this post today. It’s a quote worthy of taking home. Pin it or take a screen shot and share on Instagram. 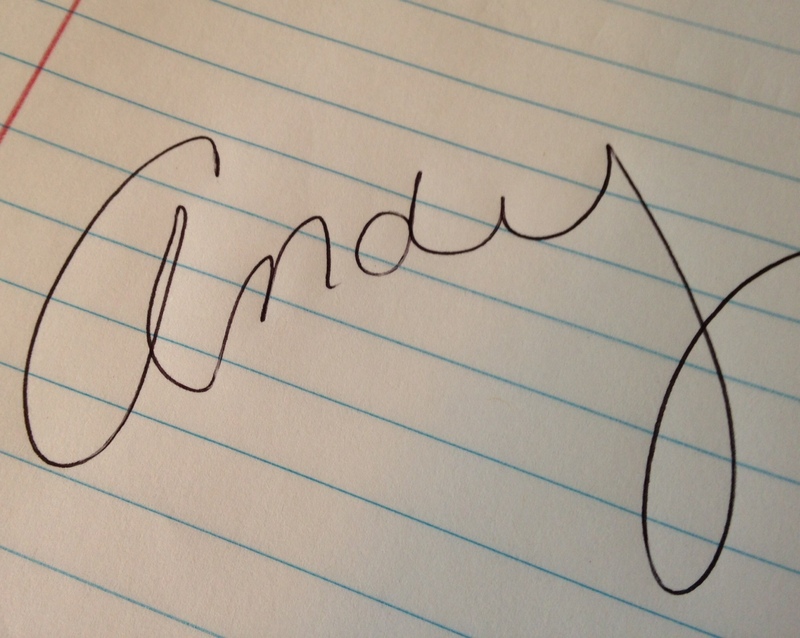 Or do it the old fashion way, grab your journal and write it down. I’ve made it the featured image for this post so it should post on Facebook if you share this devotional. 1. to grant or give, as by favor, graciousness: to vouchsafe a reply to a question. 2. to allow or permit, as by favor or graciousness: They vouchsafed his return to his own country. 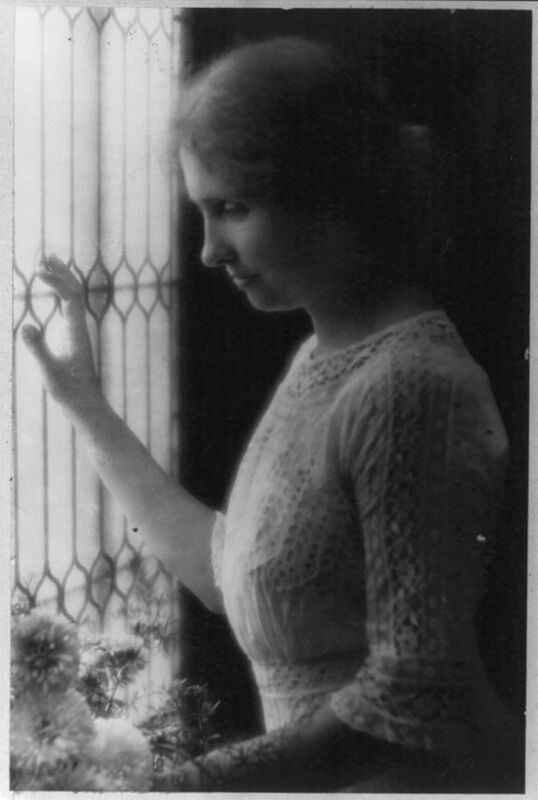 Helen Keller was humbly grateful that God had graciously given her knowledge of Him. She didn’t moan her blindness or inability to hear. She thanked Him for Jesus. How many of us feel that way? Are we humbly grateful for His grace? Do we realize it was only by His grace that we learned the story of Jesus, or has it become so every day to us that we take it for granted? I confess the second part of that sentence. Why does it take pain and suffering for us to find Him? The strongest saints, deepest teachers, and most awe-inspiring faith builders I know have walked through deep valleys of sorrow. Many are still in those trenches, but their faith not only pulls them through, it brings a following with them. Helen Keller is one of those heroes. Corrie Ten Boom. My friend Jeneill (a mommy of an autistic daughter) whose words hit home every time and draw me closer to the goodness of God. Who are your heroes who have walked through the fires of life and blessed your life with their faith? I have no doubt that God used their testimony to vouchsafe the knowledge of His goodness to you. Will we let Him use our testimonies to do the same for others? Will we hand Him our disappointments, grief, anger, and worries and trust that the other side will be even sweeter because of such depths? 1. Even in the middle of hard times, be thankful for the gift of salvation. 3. Live today knowing that this is only the beginning–preparation for something wonderful that will last forever. But God demonstrates His own love for us in this: While we were still sinners, Christ died for us. (Romans 5:8). I love Helen Keller! Did a report on her in the 6th grade. Love finding new quotes from her. My other heroes are Corrie ten Boom and Joni Erickson Tada. Thank you for so vouchsafe imparting this to us. Hi Bonnie! Corrie Ten Boom and Joni are definitely heroes in my book too! Thanks for stopping by and sharing your heroes. Blessings on your day!